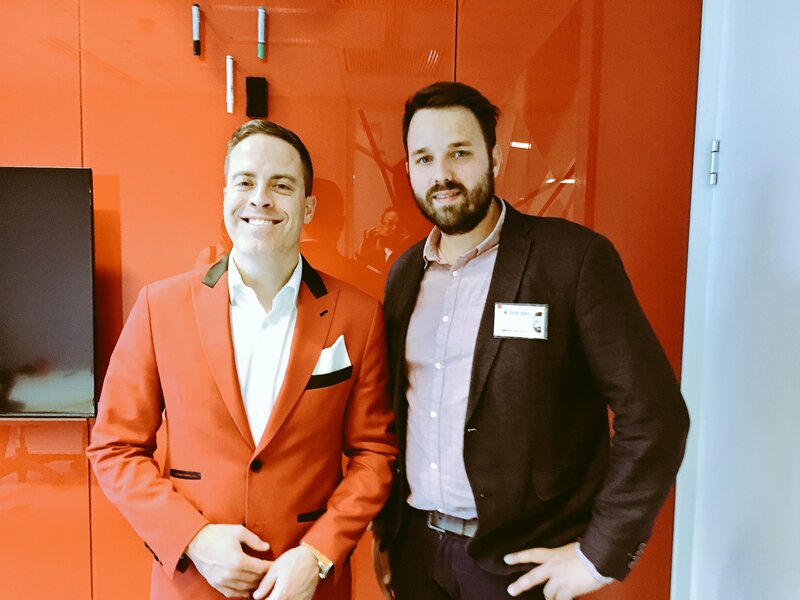 For this first video I want to share a few insights with you from the third edition of the French Social Selling Forum, which took place at Oracle France HQ in Colombes. The French Social Selling Forum is an independent event organized by PartnerWin, SaaS Guru and supported by Euridis, a B2B-specialized business school. The event provided impressive keynotes from concrete workshops on predominantly B2B-oriented topics. Everything I, as a B2B Marketing professional and blogger, need to hear. And who better than Loïc Simon, founder of PartnerWin, one of the key stakeholders of this event, to talk through the French Social Selling Forum? Besides the high networking potential of attending this event, a personal benefit of mine was to have the opportunity to chat with the main keynote of the event Jamie Shanks, author of the excellent book “Social Selling Mastery” and CEO of Sales For Life. I want to thank Jamie for making himself so accessible during this event to discuss his vision of social selling, interacting for pictures and autographing books. Share the video with your network on Twitter!